Welcome to the Booking Center for Faye Yvette Mc Queen. The following information is provided to help with the small details. We look forward to working with you. Faye Yvette McQueen was born to be an actress. She was named after Faye Dunaway, Yvette Mimieux and just happens to be a distant cousin of Butterfly McQueen best known for her role in “Gone With the Wind”. As a young child, I was always labeled the ambitions one. I started my own dance school called, "The Dancer's Delight" at the tender age of 12. I gathered the other neighborhood children together and taught them the movement from my dance classes. I collected money from their parents and bought costumes. I negotiated with the local nursing home directors to put on a show for their residents. Born in Jamaica, New York. Faye’s first passion was Dance. She attended Goucher College in Towson, Md. where she earned a BFA in Dance Education with a minor in Spanish. 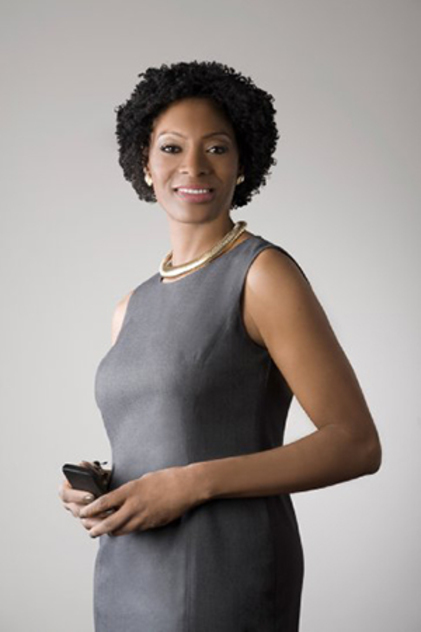 Faye began her acting career in Dallas, Texas while in Graduate School at Southern Methodist University. She was discovered on the streets of Dallas while being her animated, graceful and confident self with her friends. She filmed her first commercial for Interstate Batteries and found her new passion. 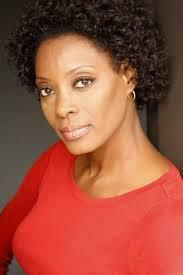 Faye has been described as having the regal and classiness of Diahann Carroll, the “ in charge” and confident personality of CCH Pounder and the style and grace of Judith Jamison. When she walks into a room people take notice and when she smiles, she can warm your heart. I never wanted the hear the word "No"! I always had the gift of seeing the light at the end of the tunnel. That is why the word "no" is of no use to me. I just become very creative in obtaining my goals. My ambition is my drive! My ambitions are my motivating force. My ambition is what sets my apart from most people, especially those in my age category. It gives me a youthful glow. It keeps me young. It makes me appreciate myself as a "Woman of the World!" As I got older, I learned to reinvent myself from a dancer to an actress. This was not easy in a business that caterers to the young. I embraced my age. I used my creative brain and jumped right into the fire. My drive and ambition have helped me to land a role on, "Orange Is The New Black", "Law & Order", "Bourne Legacy", "Veep", and several commercials. You ask the question, "Why do I think I am more ambitious than most? ", or "What sets me apart from others?" My answer will always be the fact that I thank God for allowing me to use my "AMBITION" to guide me and to keep me focused and to never accept defeat, fear or competition as an excuse for not trying. Nothing beats a failure but a try. At least attempt to give it a shot. What do you have to lose? You stand to gain in many ways by being ambitious enough to look at the end result and to know that you have it in you to achieve it! Faye will always make a Way!